Q. 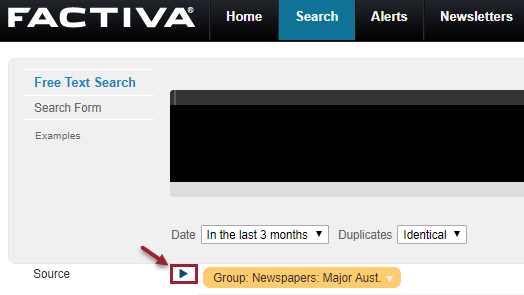 How do I browse through today’s issue of The Sydney Morning Herald using Factiva? 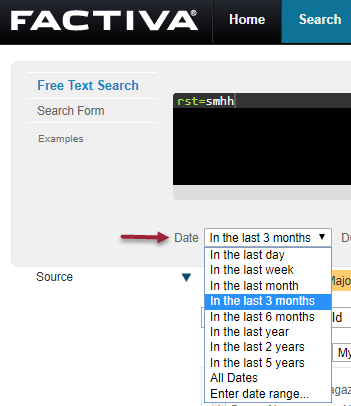 You need to enter the Dow Jones Intelligent Indexing (DJII) code into the Free Text Search box if you do not have specific keywords for searching.